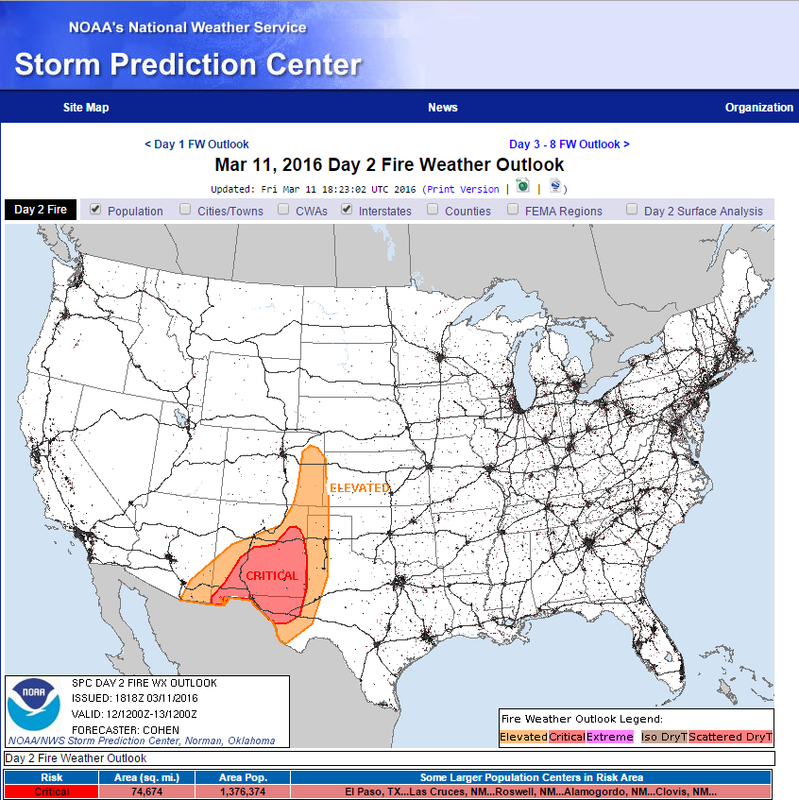 All things considered this has been a rather tame start to our meteorological spring so far in New Mexico. March came in not like a lamb but like one that is asleep. Not that I or anyone that I know is complaining. 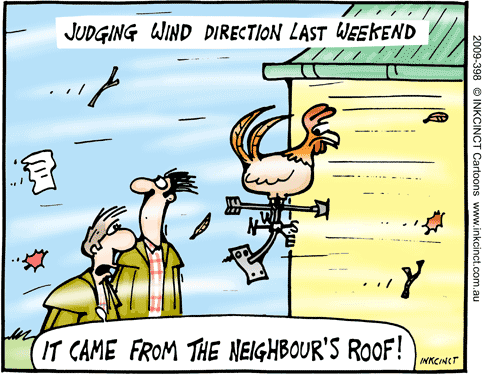 How many of you "locals" remember the past March blowdowns when the wind seemingly never stopped from late February through June? I do and trust me I don't miss them. 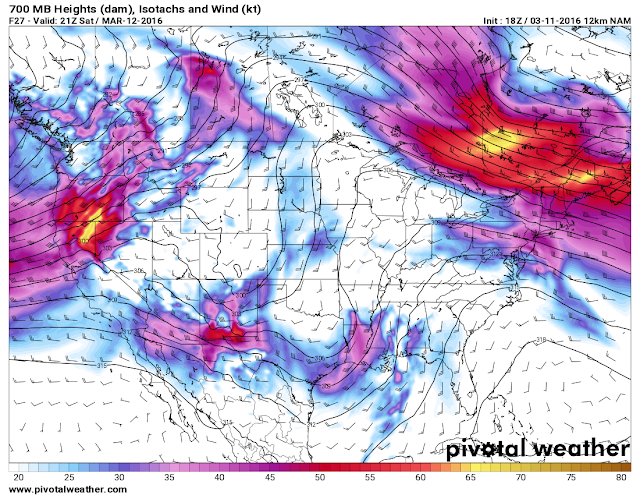 Saturday Will Be Breezy To Windy! 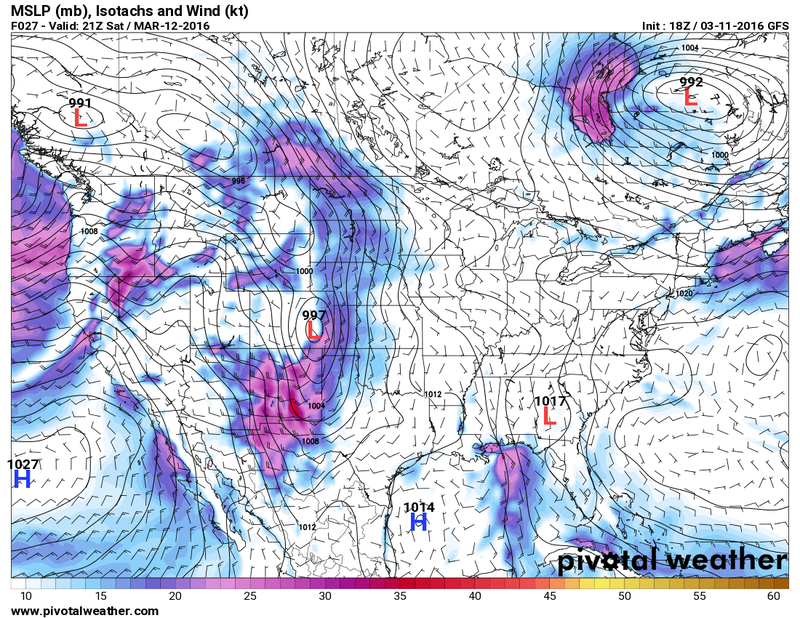 Valid @ 2 PM MST Saturday. 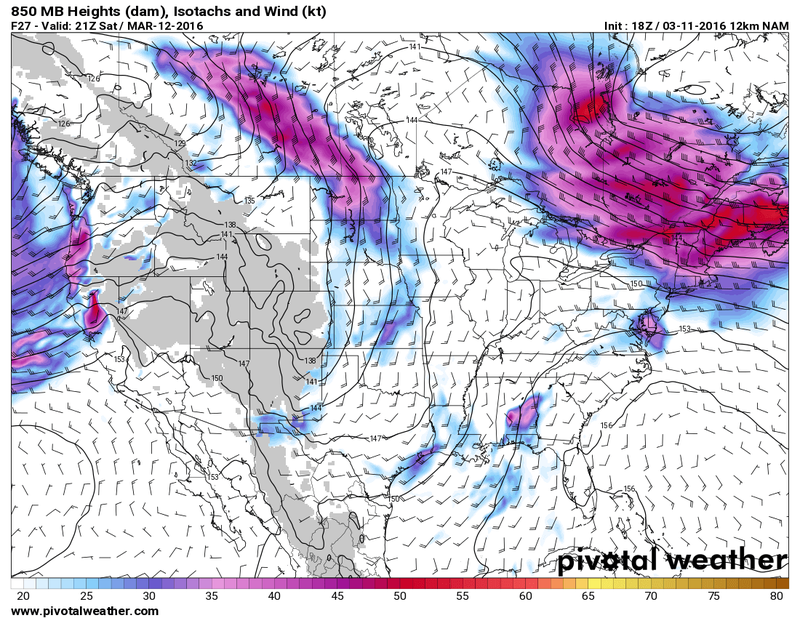 NAM 850 MB (5,000' Mean Sea Level/MSL) Forecast. NAM 700 MB (10,000' Mean Sea Level/MSL) Forecast. NAM 500 MB (18,000' Mean Sea Level/MSL) Forecast. 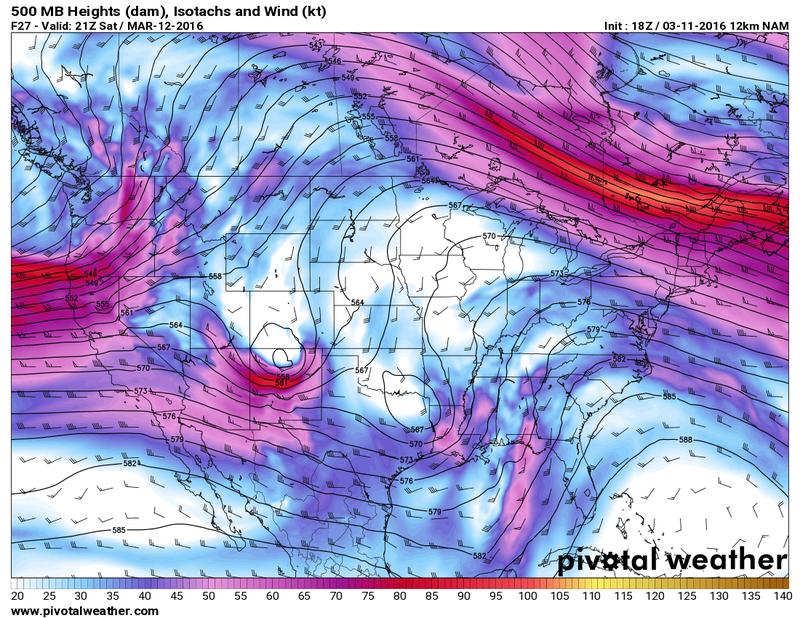 A quick hitting and rather small closed upper level low located near San Francisco this afternoon will dive southeastward and swing across New Mexico Saturday. As the surface pressure gradient tightens up around a surface low which will be located in southeastern Colorado by early Saturday afternoon, This combined with the strong winds aloft (from the 5,000' level up through the jet stream level around 30,000' MSL) that will begin to mix downward to the surface will combine to make for a windy day across the local area. 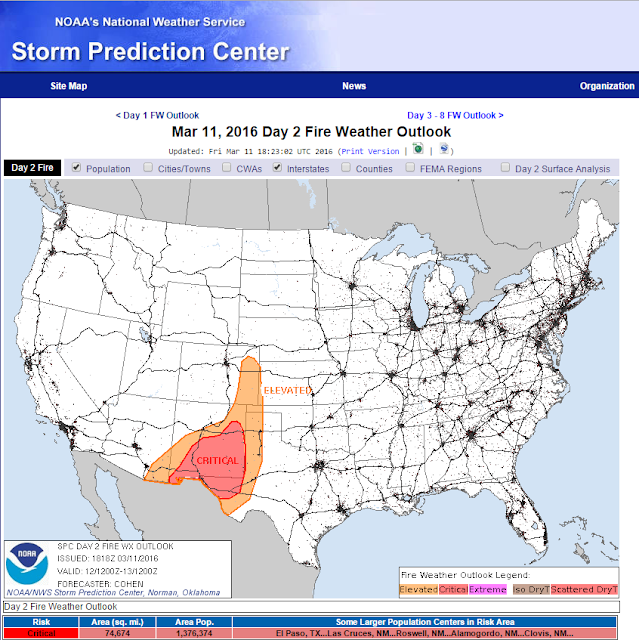 Strong dry downsloping southwesterly winds will develop across eastern and southeastern New Mexico. These winds will also develop across parts of the Rio Grande Valley, southern New Mexico, and West Texas. Southwesterly winds will become sustained at around 20-40 mph with gusts to around 50-55 mph across the lower elevations Saturday afternoon. Our high temperatures are forecast to be in the mid to upper 70's on Saturday and the upper 70's to low 80's on Sunday locally. In the Sacramento Mountains highs on Saturday and Sunday will be near 60°F across the lower elevations and in the low to mid 50's in the higher elevations such as Cloudcroft. A Wind Advisory has been issued for the southeastern New Mexico plains. 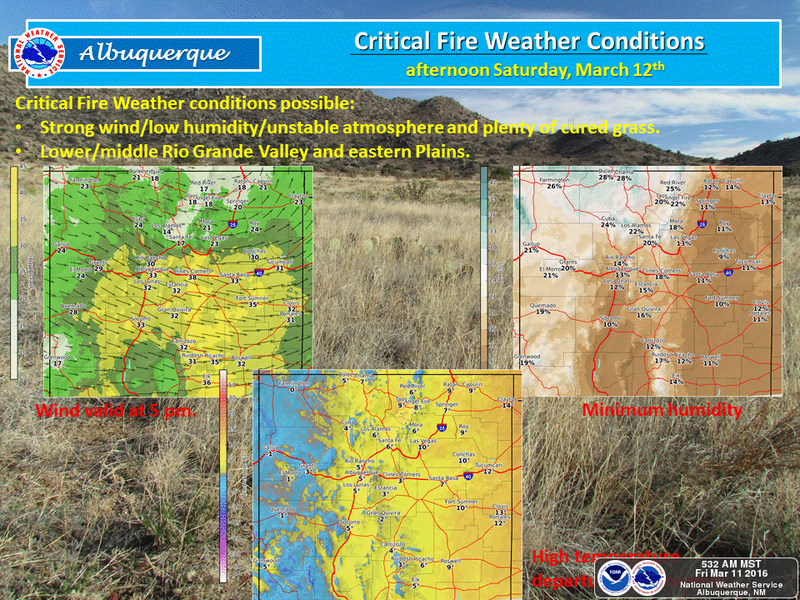 A High Wind Watch is in effect for parts of southern New Mexico including the southern Sacramento Mountains. 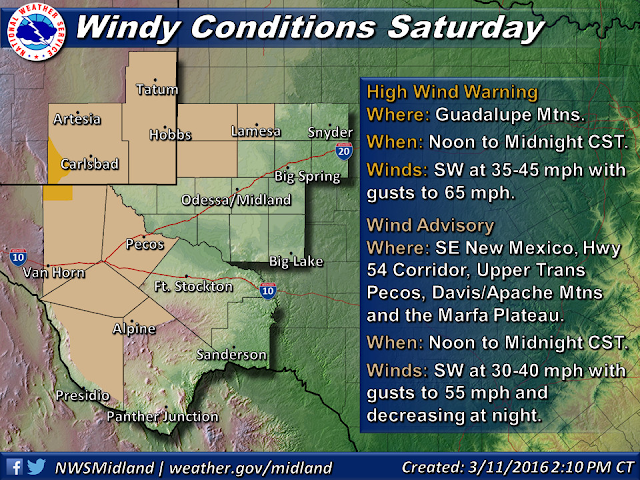 A High Wind Warning is now in effect for the Guadalupe Mountains of Eddy and Culberson Counties. Southwesterly winds are forecast to increase to sustained speeds of 45-65 mph with gusts to 90 mph Saturday afternoon and evening! Localized areas of blowing dust may also become a hazard Saturday afternoon and evening. As always this will be especially true over and near normally dust prones areas such as freshly plowed or exposed fields, farmlands, lots, and construction sites. Sudden drops in the visibility in these areas of down to near zero will be possible with little to no advanced warning. Critically Dangerous Fire Weather Conditions Return Saturday. Simply put Saturday afternoon and evening will not be a good time for any type of activity that involves the use of sparks or flame.